After October every year, 58-year-old Yu Ping packs her bags and sets off on an off-peak trip, seeking a well-deserved break. After spending decades teaching primary school pupils, Yu has found a new way to rekindle her passion for living－traveling. "Over the decades, I spent most of my life devoted to work and family. Sometimes I felt I could hardly get a break," Yu said. "Now I've retired, I finally get some leisure time and I want to see more of the world." 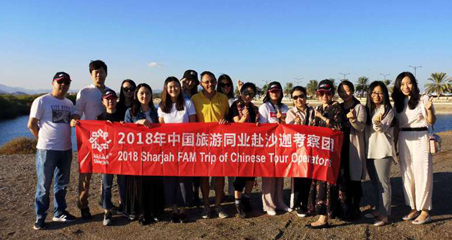 Older Chinese people traveled to 74 countries in 2018, according to a report from leading online travel company Ctrip. Among senior travelers, 24 percent chose to travel for more than seven days, compared to 19 percent in 2016. "Today, seniors have new requirements, and we need to update the offerings accordingly," the report noted. Statistics from Ctrip showed 82 percent of seniors prefer packaged trips, and 85 percent choose four or five-star travel plans. Compared with younger tourists, seniors are willing to spend more money on their vacations. 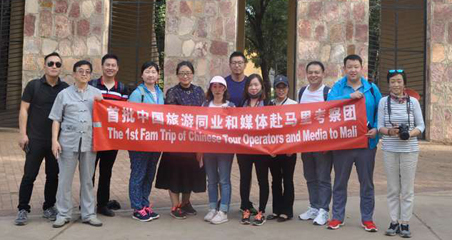 People born in the 1950s have become the biggest spenders, with the average spend on a packaged tour reaching 3,115 yuan ($456) in 2018. For instance, senior travelers from Shanghai spent 4,989 yuan last year on average for packaged trips, up by 11 percent year-on-year. More Chinese retirees are increasingly using online booking sites to plan their trips, with Ctrip finding 54 percent of the age group preferring to use online travel platforms. A wide range of new products have emerged in recent years, including customized trips, themed tours, private tours and cruise trips. 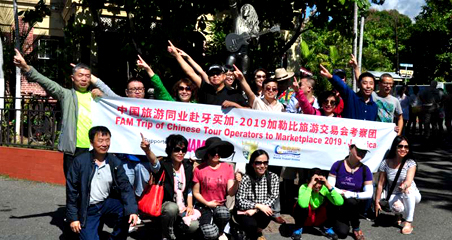 According to Ctrip, travelers aged above 55 accounted for 16 percent of people booking such customized trips last year, with the average spend hitting 3,500 yuan. Previous: What are the hot new destinations this winter for Chinese?